The X men origins wolverine leather jacket was extracted from “X-Men Origins: Wolverine”. 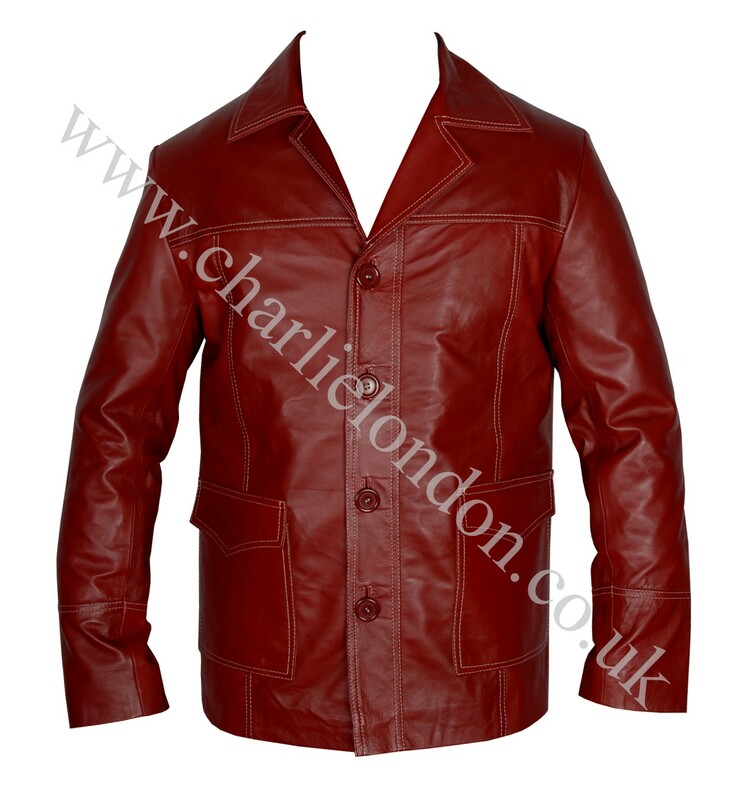 Worn by Logan / Hugh Jackman’s Wolverine, the wolverine x-men jacket is a masterpiece of fashion designers. The X men origins wolverine leather jacket was extracted from “X-Men Origins: Wolverine”. 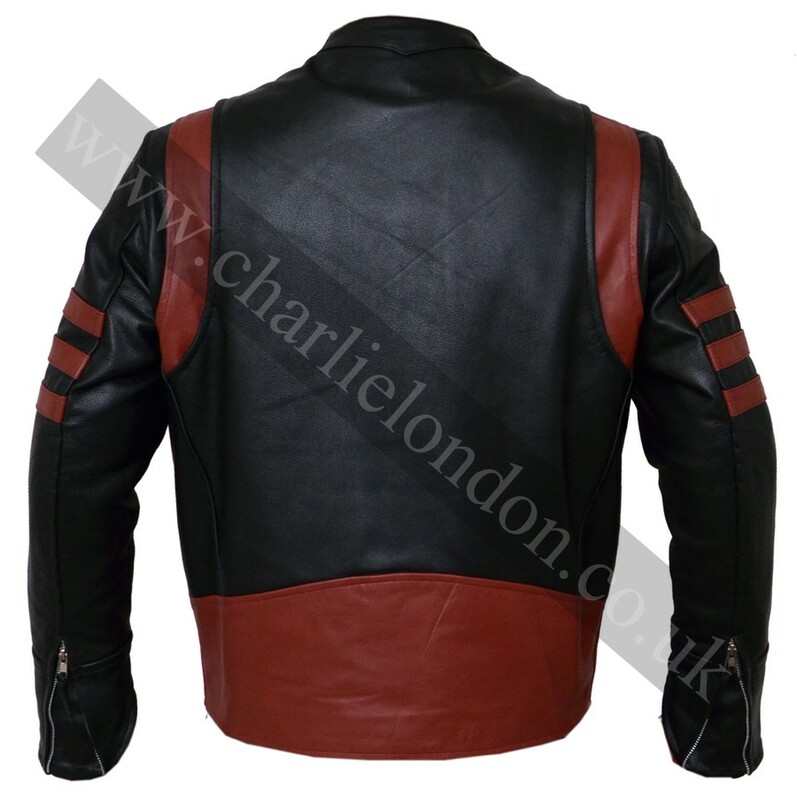 Worn by Logan / Hugh Jackman’s Wolverine, the wolverine x-men jacket is a masterpiece of fashion designers. 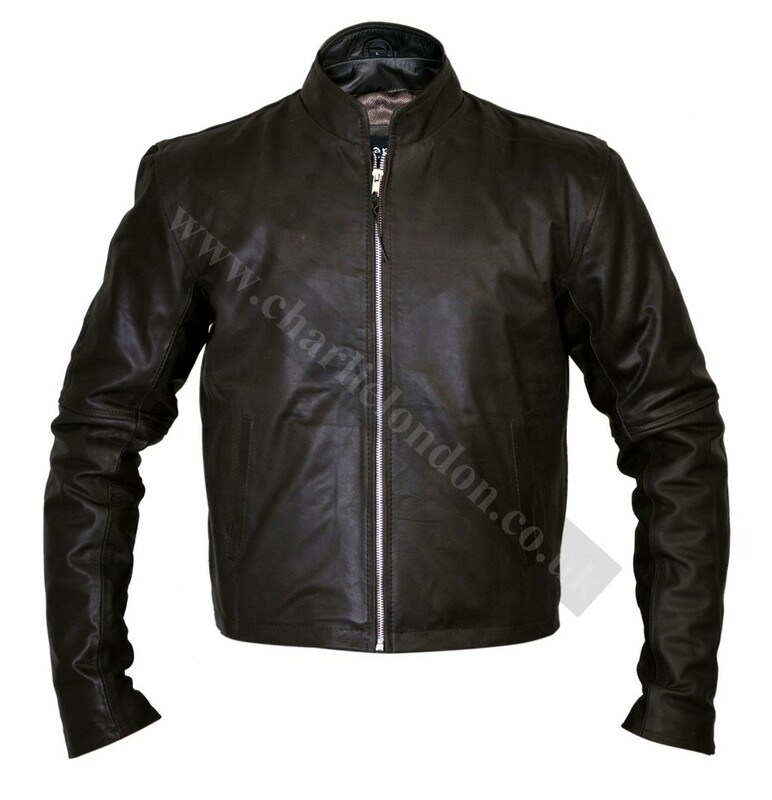 The X men wolverine leather jacket is one fashion piece that awards you a commendably tempting and appealing personality. 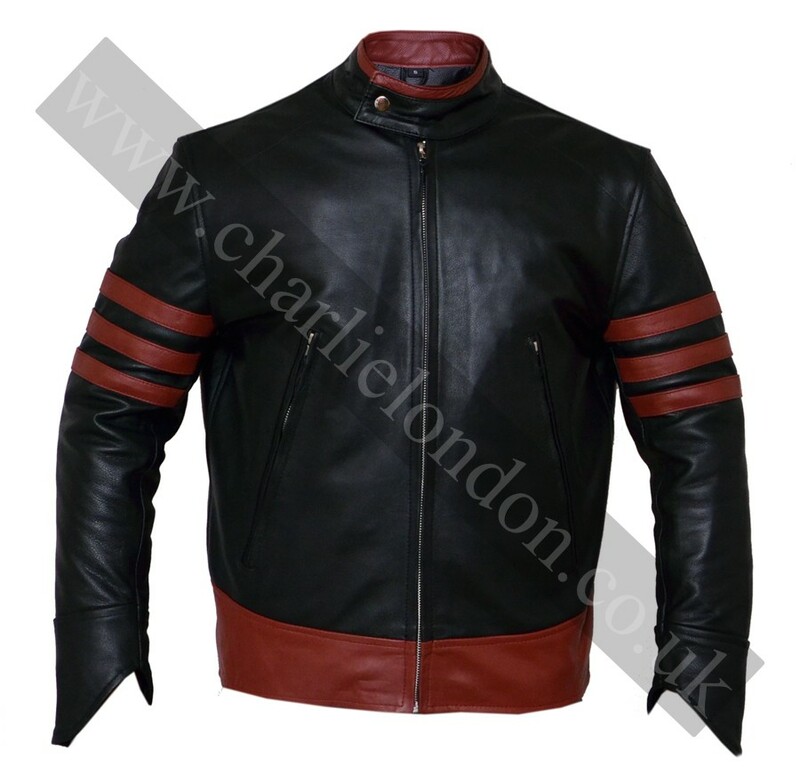 X men origins jacket gives wings to your aspiration to look bold and brilliant. 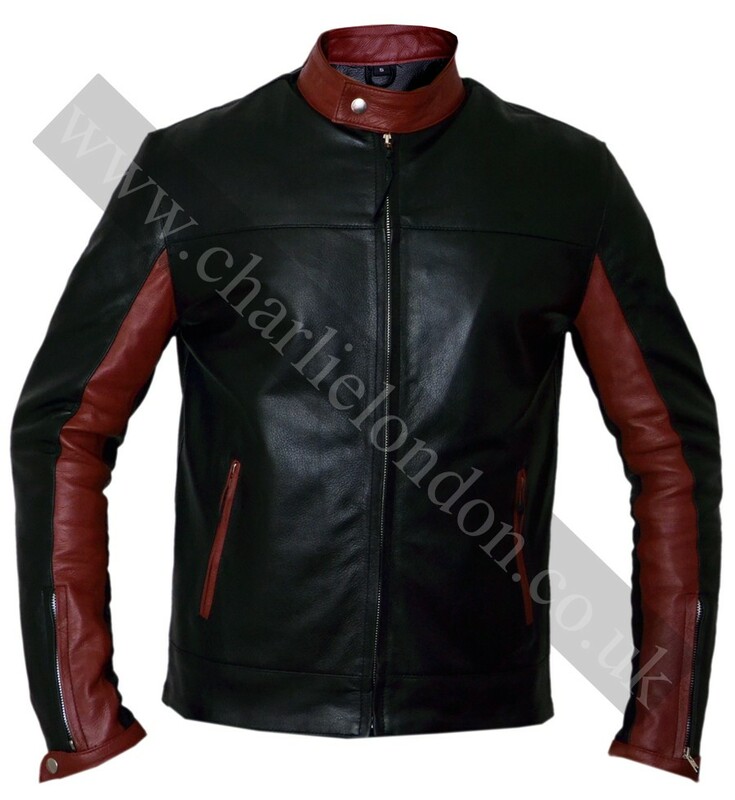 We have made this X men origins wolverine jacket both world’s top grade Cowhide / Lambskin leather giving you an ample room to make your choice. 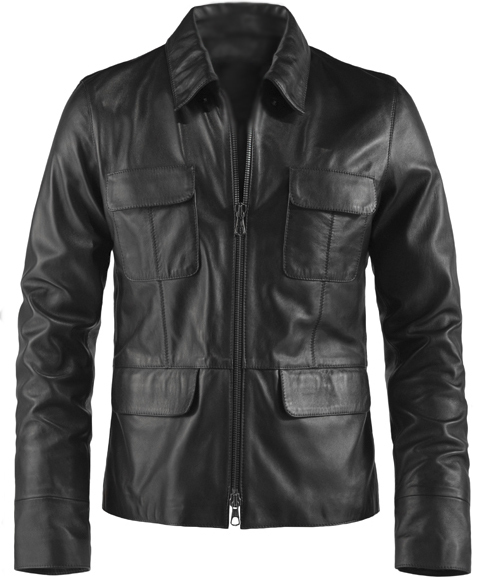 The Wolverine origins leather jacket has a branded YKK zip closure and a snapped moto collar flattering its overall appearance. 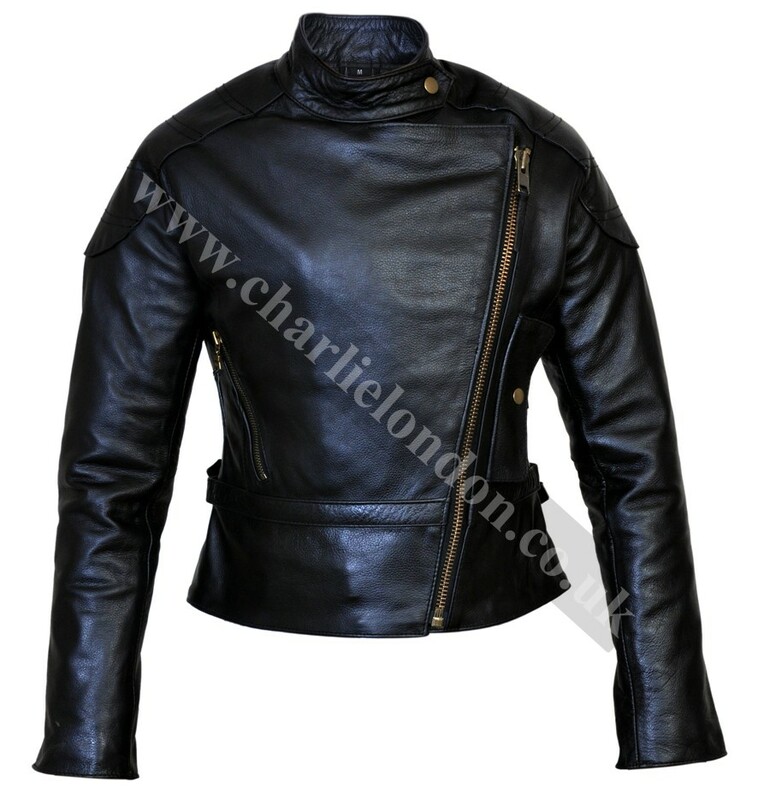 The two wide diagonal zip pockets on the front of Wolverine origins jacket and one broad camel strap belting over the waist and three straps encircling the elbow region are bound to adorn your persona. My mommy is an old customer of this store. This time she bought me an awesome collection leather gloves and an antique black jacket. On deliverance I was amazed to see the quality stuff on such a cheap rate. I finally concluded that this place is really best to shop for your leather jackets. I simply loved the antique black color. 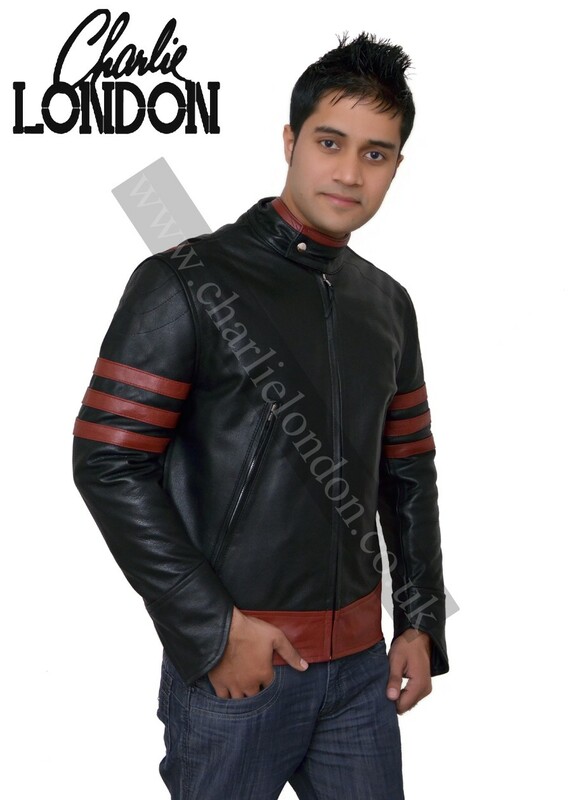 I looked simply superb in this awesome dark black leather jacket. Thanks a million!